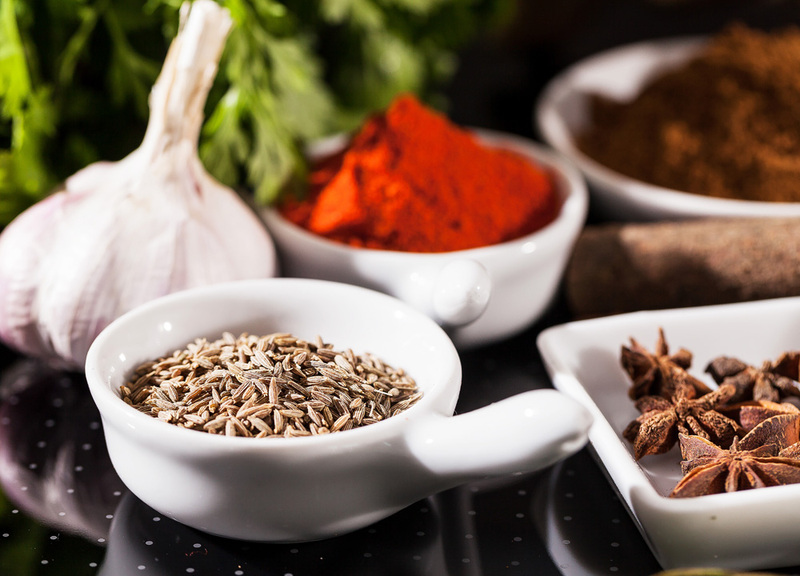 This course will give you a great introduction to the world of “Spice”. Angela will explain how to bring together classic combinations and how to roast and blend them ready to use in a range of delicious dishes. You will explore different rubs, marinades and pastes that can form the basis of your everyday cooking, maximizing flavours and enjoyment. There will be plenty to taste! It’s a fantastic day for spice lovers, all you need to bring are some suitable containers to take your food home in.